During a career that began in 1989 at Methodist Hospital, Patty Bauer has led the respiratory care, cardiopulmonary rehabilitation, cardiology and oncology divisions. Now she will lead Methodist Women’s Hospital as its new vice president. Bauer is taking the reins from Sue Korth, who is retiring. Bauer began her career at Methodist Hospital as a respiratory therapist. In 1995, she was promoted to service leader for respiratory services, and in 1997 she was named outreach coordinator for cardiopulmonary rehabilitation. She held service leader positions in cardiopulmonary rehabilitation, respiratory services and cardiac/telemetry before being named service executive for Methodist Estabrook Cancer Center in 2009. Since 2012, she has served as the Joint Commission Chapter Chair for Methodist. 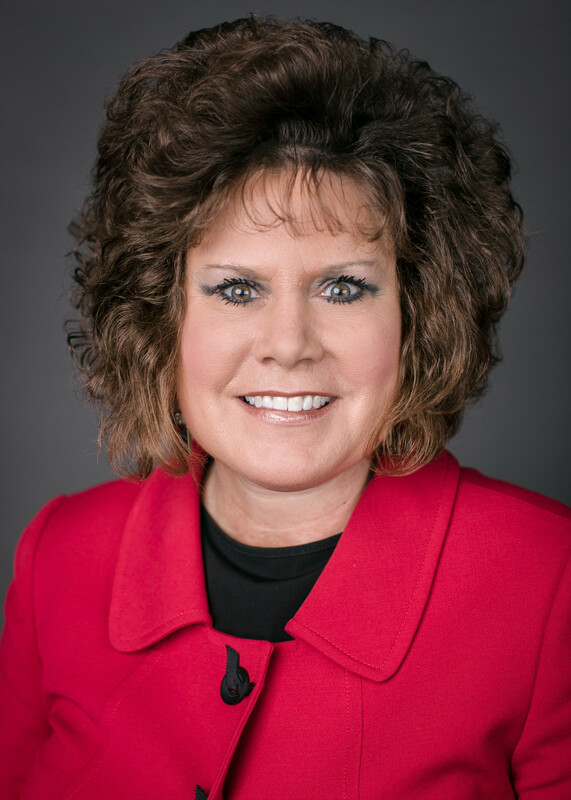 Bauer is a board member and mission chairman for Susan G. Komen Great Plains, is a board member for Hospice House – The Josie Harper Residence, serves as advisory board member for the Nebraska Cancer Coalition and is a member of the Nebraska Breast and Cervical Cancer Advisory Committee. She earned her associate degree in respiratory therapy from the College of Saint Mary and received her Bachelor of Science in health arts from the University of St. Francis in Joliet, Illinois. She returned to Omaha and the College of Saint Mary for her associate degree in nursing. She also has a Master of Science in health care administration from the University of St. Francis.